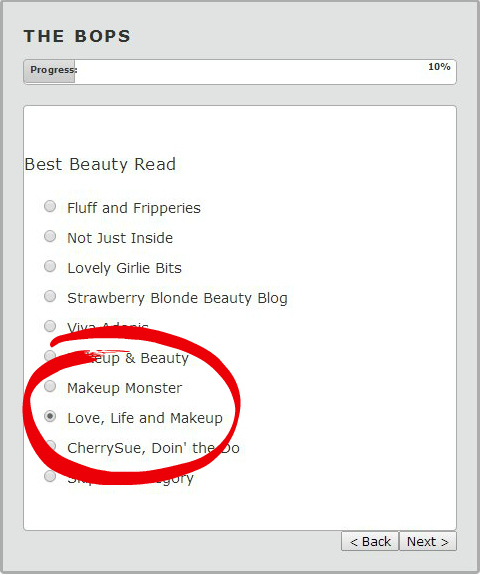 Thanks to everyone who nominated me I got shortlisted for 'Best Beauty Read' in The Bops! 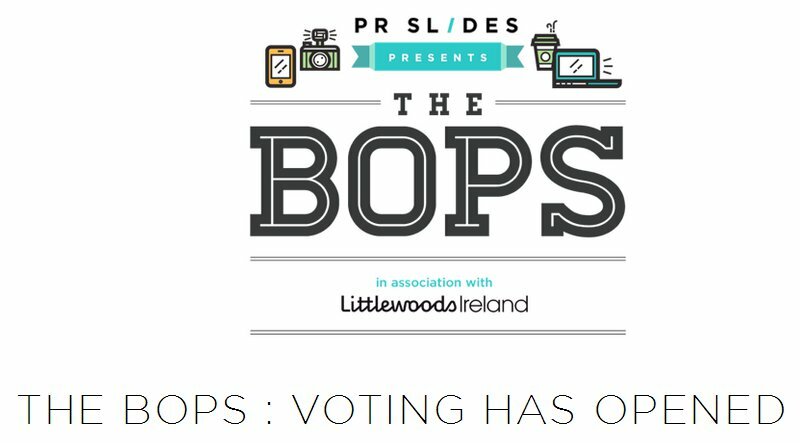 The Bops are 'Blog & Online Publishing Awards', a new awards created by PR Slides in association with Littlewoods Ireland. 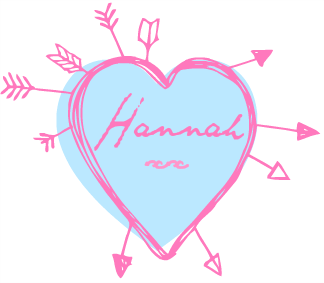 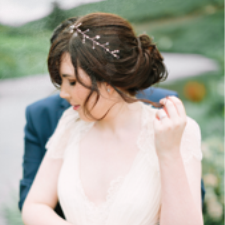 I now need your votes, It doesn't take two minutes and I would really appreciate your help!